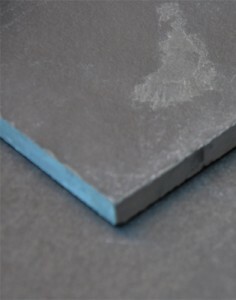 Bullnosed 900 x 300mm for steps / swimming pools £35.00 each. 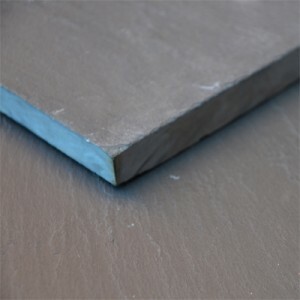 Bespoke Bullnosing available at £30.00 per linear meter. 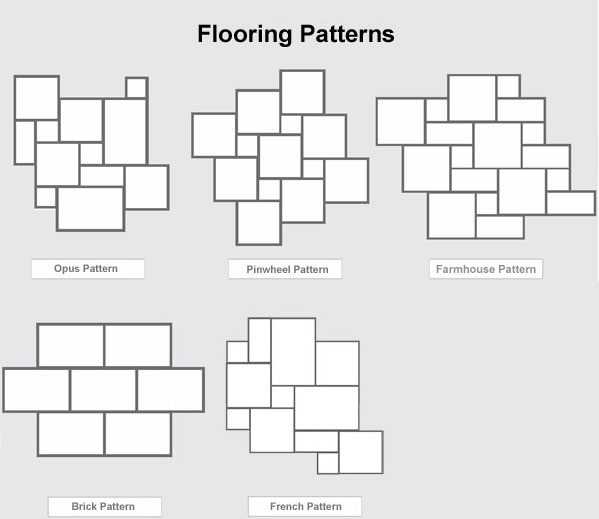 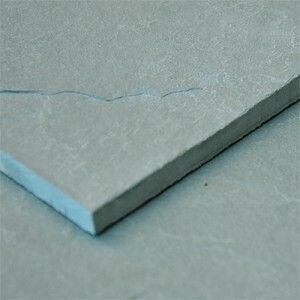 Please note we are not sending samples of this product due to the limited sizes and stocks available, Please email any enquiries with the size and total area required, we will send a sample if the stock is available. 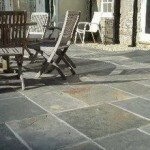 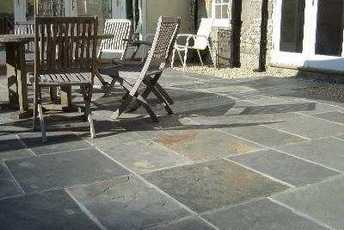 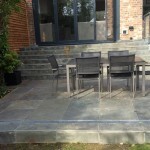 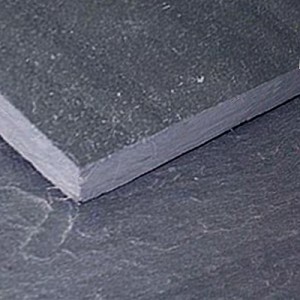 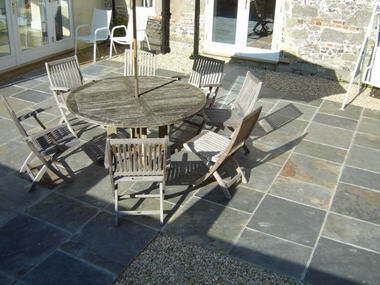 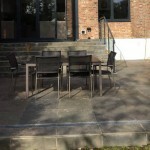 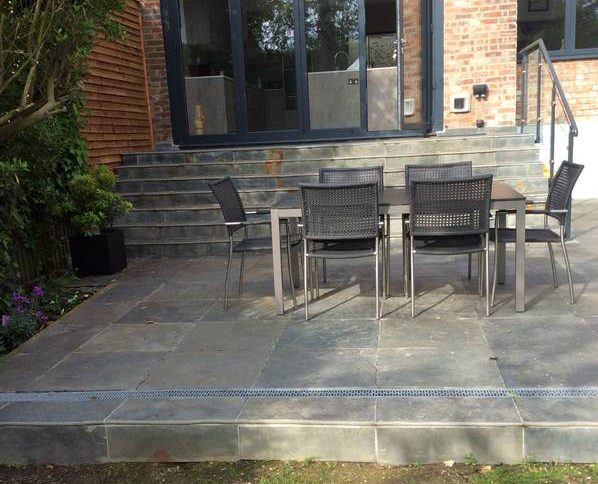 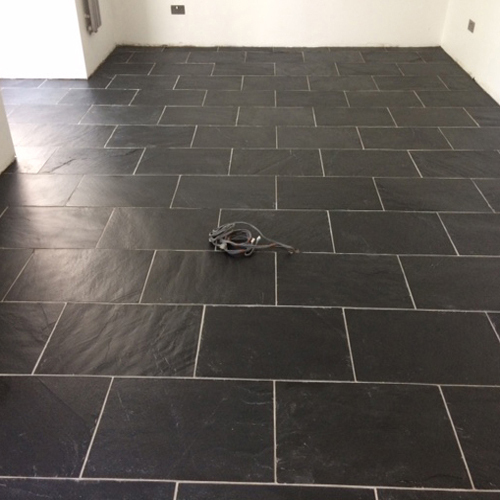 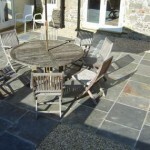 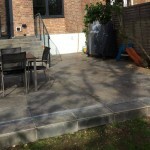 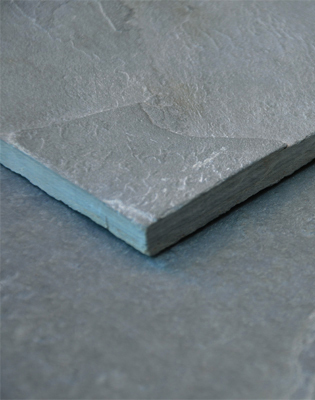 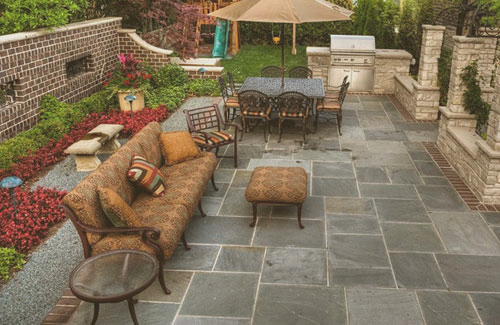 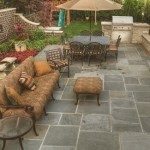 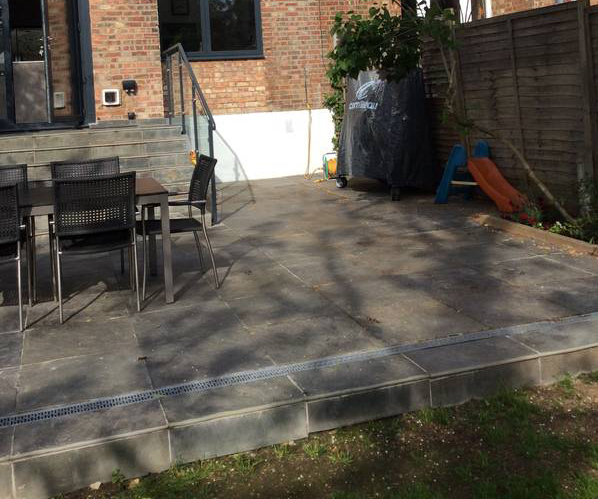 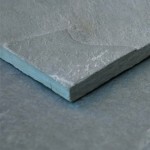 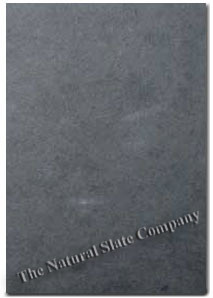 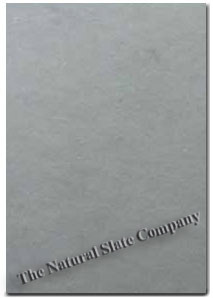 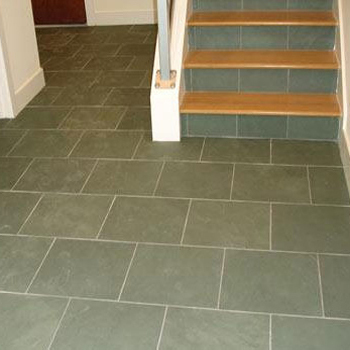 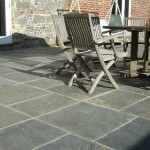 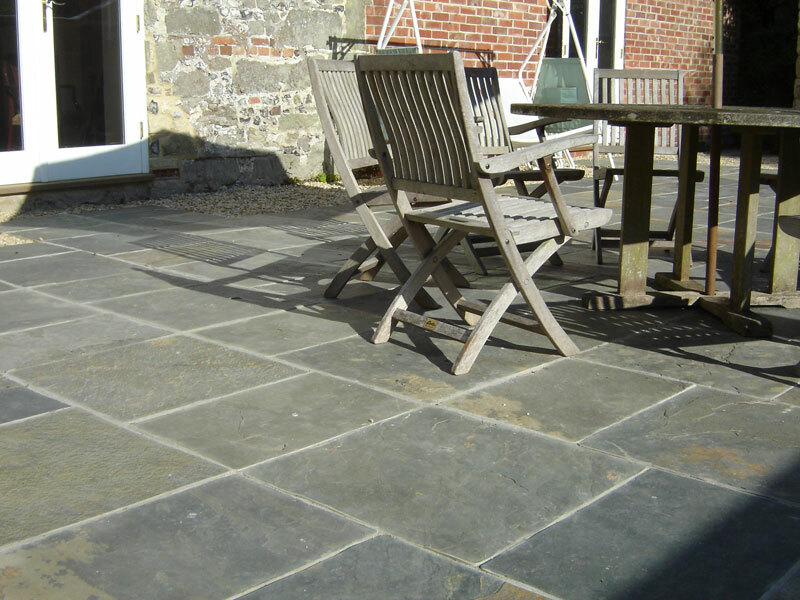 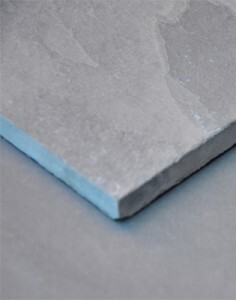 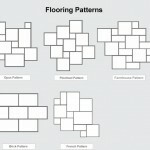 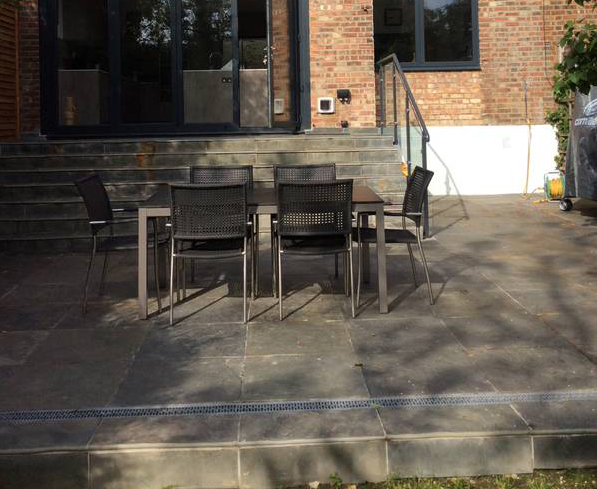 Tags: grey slate, paving, paving slate, riven slate, rustic slate.